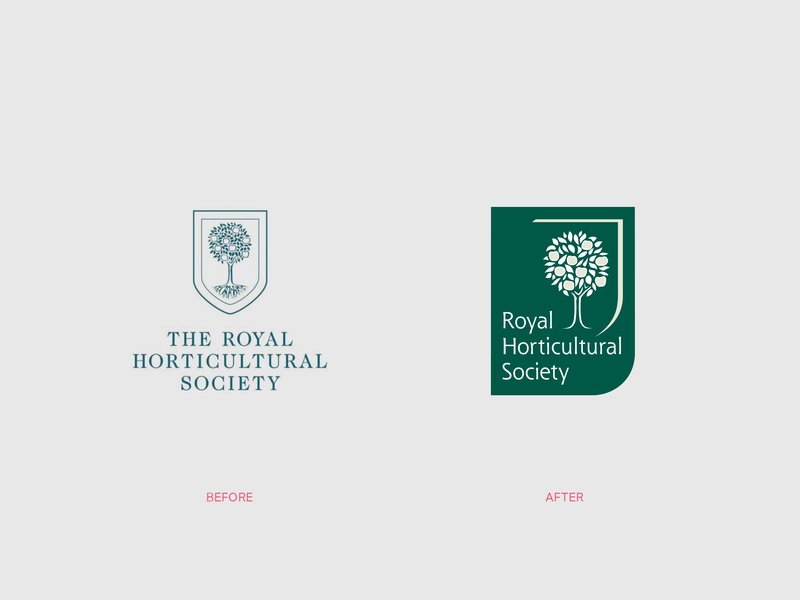 Complete rebrand of this two hundred-year-old British Institution. 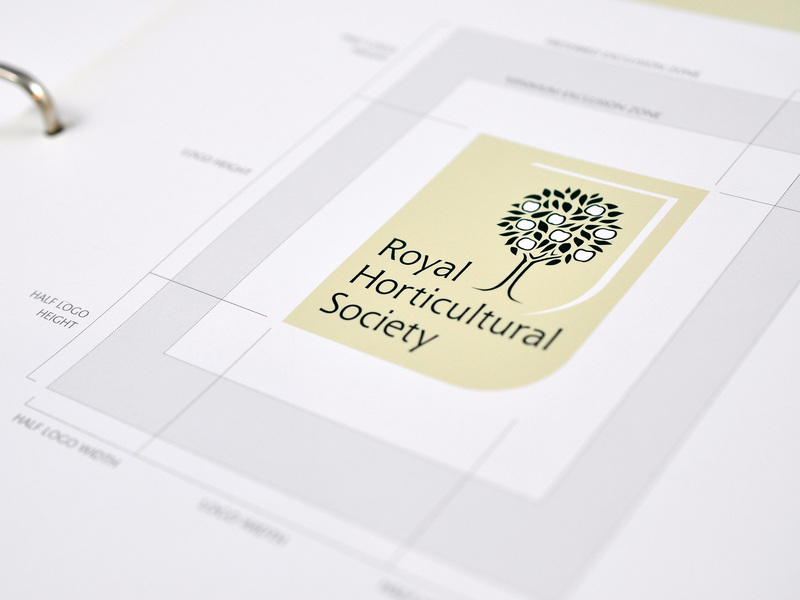 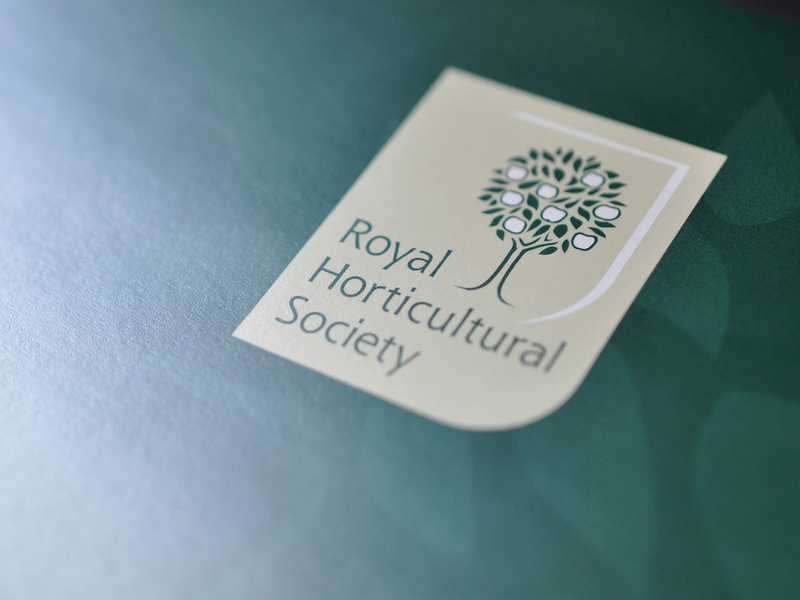 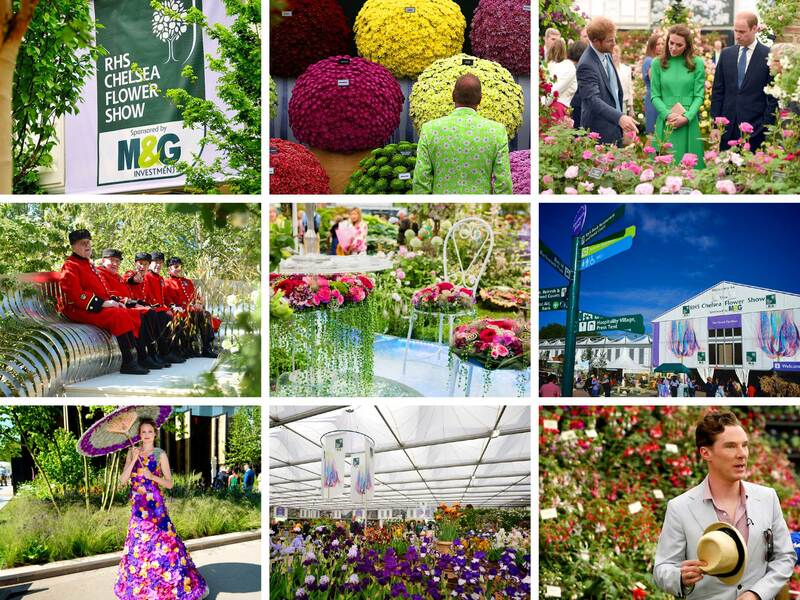 The Royal Horticultural Society (RHS) owns and operates over 300 stunning public gardens across the UK and is also responsible for hosting the prestigious annual Chelsea and Hampton Court Flower Shows. 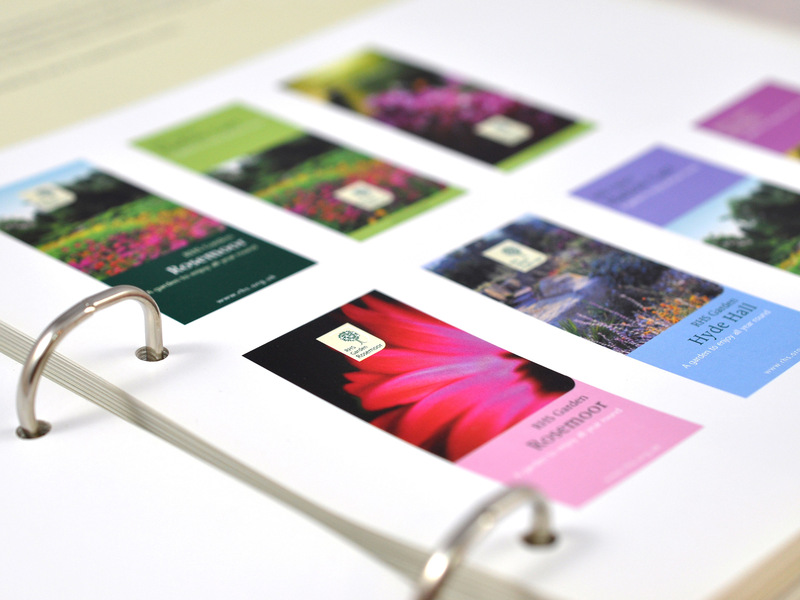 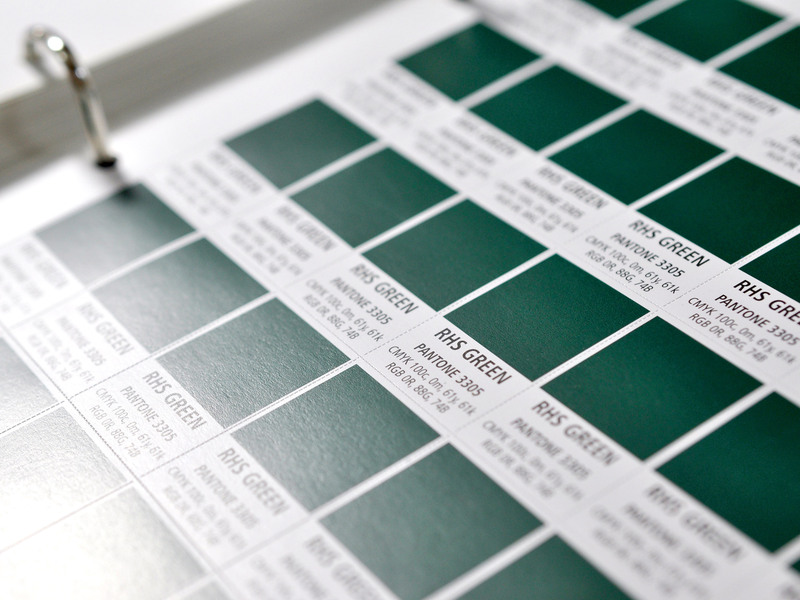 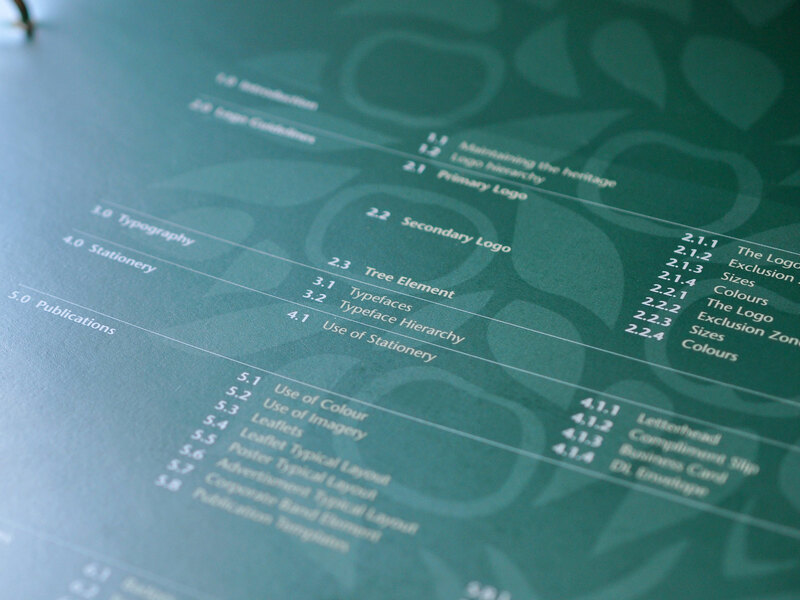 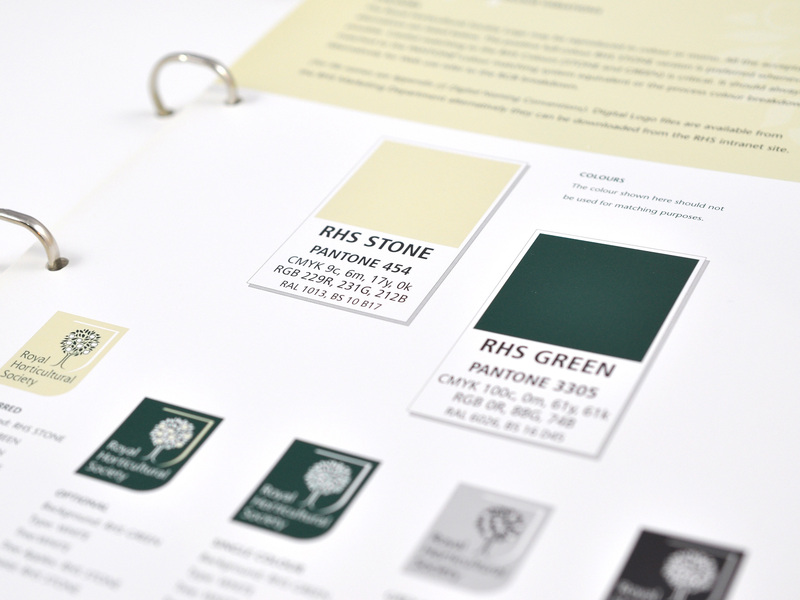 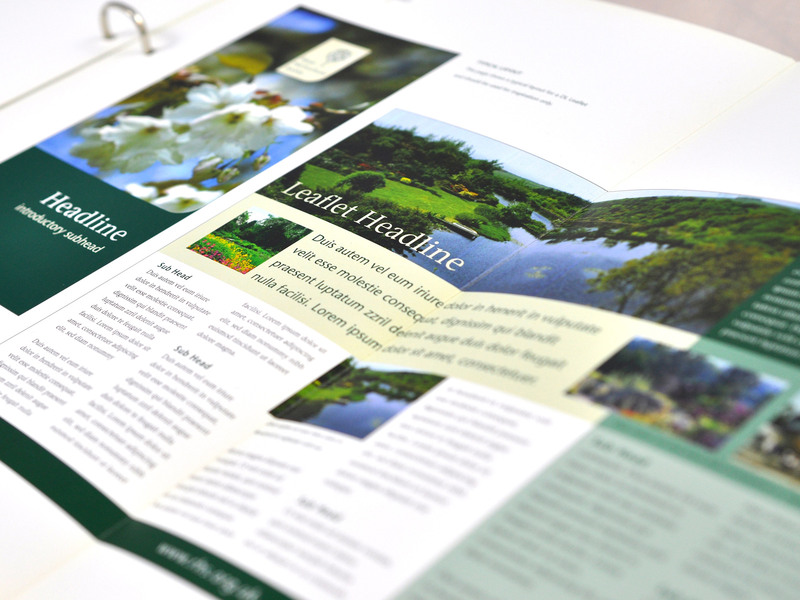 Deliverables included a new brand identity accompanied by a 100 page brand guidelines manual covering all aspects of the identity including correct logo usage, colour palettes, image and photography style, stationery templates, brochure layouts and onsite directional signage.